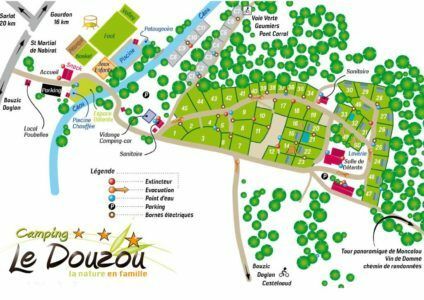 For a weekend or a long stay, the Douzou offers a varied range of accommodations on large pitches on the terrace, not overlooked and surrounded by nature. 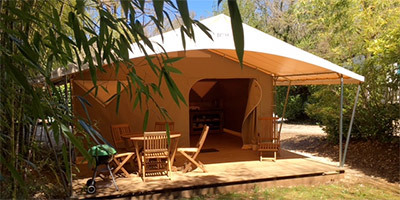 Each one of you has his own paradise, choose to come and stay with your own tent or caravan, to meet other camping caravan friends, to opt for the comfort of a mobile home or a lodge tent Canada type Safari fully equipped. 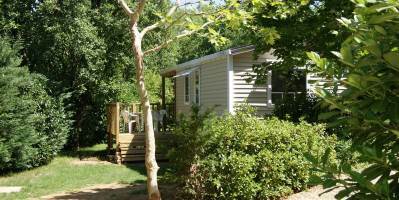 A range of 8 fully equipped mobile homes. All the pleasure of camping with more comfort. Spacious pitches surrounded by nature. Rental from Saturday to Saturday or from Sunday to Sunday in July / August. Arrival / departure in season: available from 4 pm – to be vacated before 10 am. In the early seasons, as a couple or as a family, away from any major road, enjoy the quietness of our mobile homes with covered terrace to observe closely the fauna and flora of the surrounding nature. In summer, the comfort remains the same. With a family dimension, the size of each square will preserve your tranquility. Free for children to let you rest to enjoy the heated pool on the riverside “le Céou”. 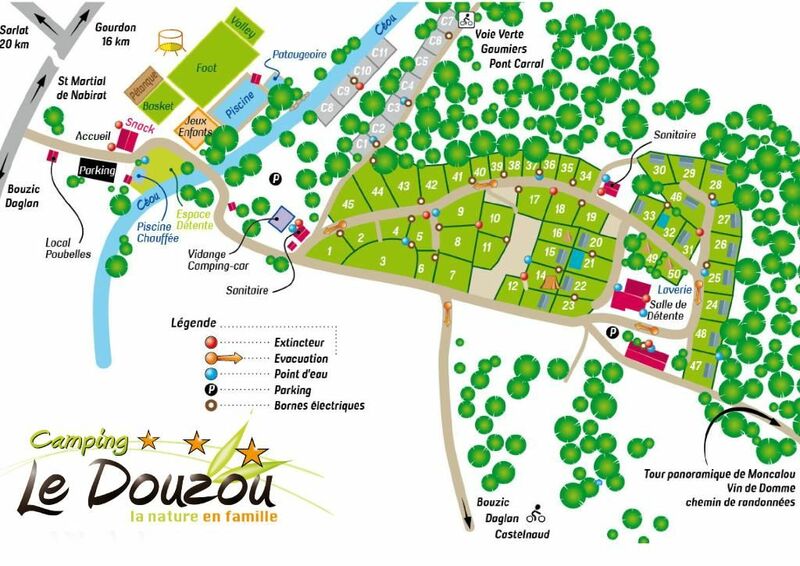 The green cycling path along the Céou will open to you the doors of tourist richness very close to the Périgord Noir. 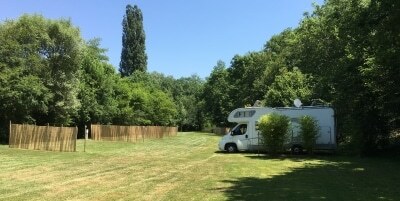 Close to the campsite, the castle of Castelnaud, the garden of Marqueyssac, canoe departures, the medieval city of Sarlat, the Gouffre de Padirac, the cave of Cougnac, the Domme wine cellar and the gastronomy of the perigourdine inns.